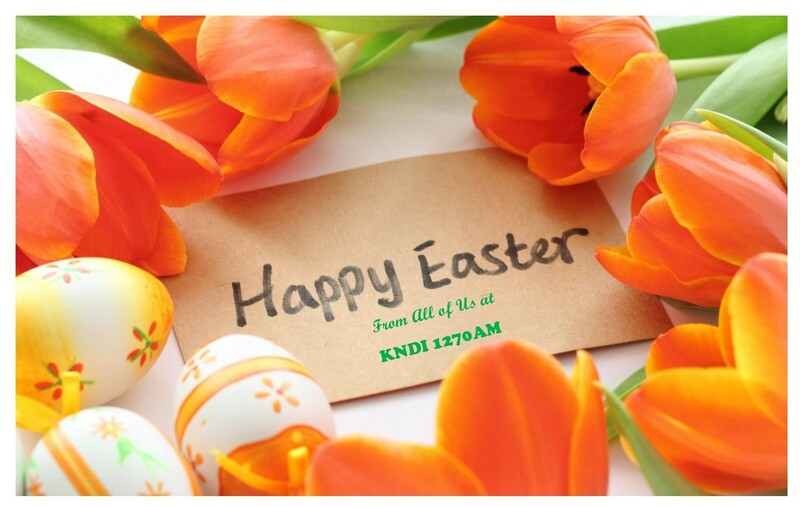 We consider KNDI Radio 1270 AM a very special radio station because of it's uniqueness like no other station on the radio airwaves in Hawaii or maybe even the world. KNDI Radio primarily broadcasts in Ilocano, Tagalog and English during the weekdays. Weeknights and weekends have a mixture of many more ethnic, religious and specialty programming. From the Marshall Islands to Hong Kong, or from Laos to Manila - KNDI Radio brings programming from Ethnicities all over the world. Samoan, Tongan and even Spanish cultures are not overlooked at KNDI. Our latest additions to our stellar line-up include Micronesian programs (Marshallese, Chuukese and Pohnpeian). KNDI also serves up an interesting mix of "specialty programs" which include immigration programs, ask the doctors, bankruptcy and health products and services.